The NSCN (IM) and six Naga National Political Groups warned against sabotaging ‘historical processes of negotiations’ by indulging in election process. The National Socialist Council of Nagaland (Isak-Muivah) and six Naga National Political Groups on Sunday said several political parties support the demand by tribal bodies and groups not to hold elections in the state until there is a solution to the Naga peace talks with the government, The Morung Express reported. Elections in the state are scheduled for February 27 and votes will be counted on March 3. However, after political parties in the state lobbied to push the elections, the NSCN (IM) and the Naga National Political Group Working Committee issued a joint statement on Sunday, making clear its stance on the issue and warning those who try to “sabotage the historical process of negotiations”. “When Naga people as a whole have made the collective decision to forgo election, we caution vested interest and unscrupulous persons not to sabotage the historical processes of negotiations by filing nominations and indulging in election process,” the statement said. The Naga parties “appreciate all political parties, both national and regional, for responding positively to their plan of Solution, not Election”, it added. “The negotiators are overwhelmed by the support of the people, particularly at this juncture, when the Nagas are once again put to the test,” the statement said, The Times of India reported. 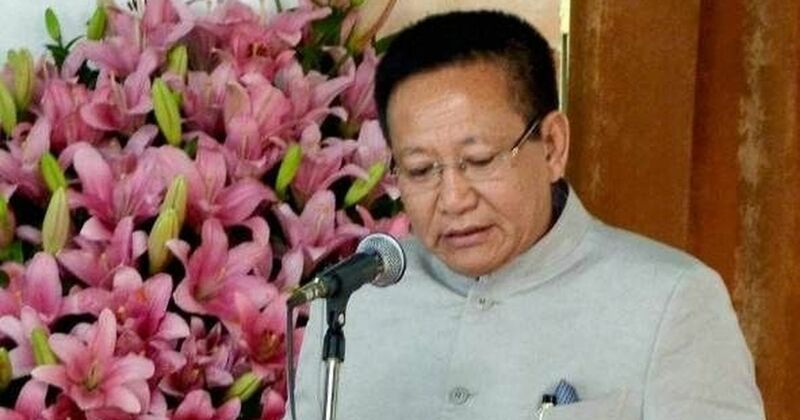 Meanwhile, Nagaland Chief Minister TR Zeliang (pictured above), also said if all political parties agreed not to participate or file nominations for the elections, then his party, the ruling Naga People’s Front will also stay away, The Economic Times reported. “I still firmly stand by my call for Solution, not Election,” Zeliang said. “As incumbent chief minister of Nagaland, I am more than willing to offer my services, in the talks between the government of India and the Naga national political groups, in whatever possible way to bring about an honourable and amicable solution to the Naga political issue,” he said. For decades, Naga rebel groups have been fighting for Nagalim or Greater Nagaland. The Centre has been in talks with NSCN (IM), the largest Naga rebel group, since 1997, when the group signed a ceasefire. In 2015, these talks got a boost after Prime Minister Narendra Modi signed a “framework agreement” with the NSCN (IM). While details of the framework agreement are yet to be made public, it is believed to acknowledge the “uniqueness of Naga history and culture” in exchange for NSCN(IM)’s respect for the “primacy of the Indian constitution”. In December, the Nagaland Assembly had asked the Centre to find a solution to end the crisis before the elections. 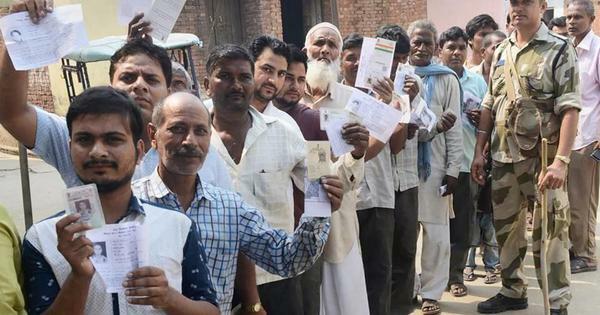 Earlier in January, various organisations in the state had urged Modi to defer the Assembly elections in the state.